Natural lava stone with high temperature glaze applied on the surface, specially hand made glaze effect and fine selection of colors. 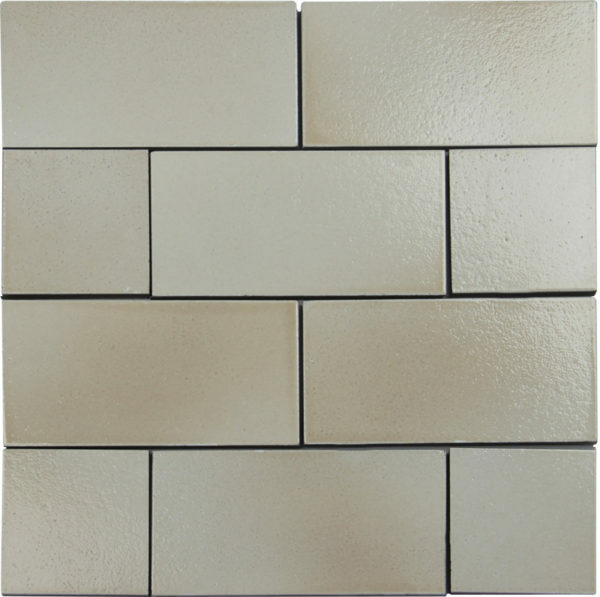 The glaze on this series of tiles provides depth with slight variations in color saturation, creating a soft and refined look. Available in a modern 3″x6″size and 16 sophisticated colors, the LAVASTONE Collection is sure to bring elegance to your kitchen backsplash or master bathroom suite. Porcelain and Ceramic tiles are extremely durable, non-porous, and low maintenance. Common household spills are easy to clean with use of a mop, warm water, and a pH neutral cleaner. Images and product samples are representative of a product’s potential characteristics. There is no guarantee that the sample product or images will 100% match the product received. Field and trim tile may not be an exact match. We reserve the right to make changes to product specifications at any time without notice. 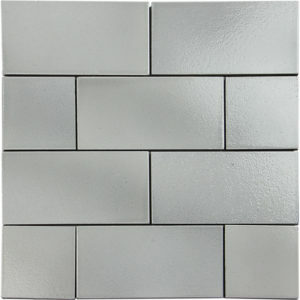 Tiles are subject to variations in color, shade, sizing, surface texture and finish. 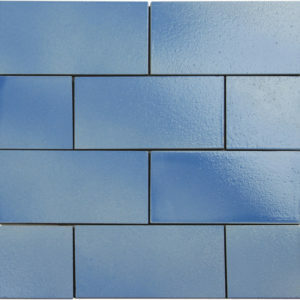 Prior to installation, installer must blend tiles from several different boxes to achieve an even distribution of color range. Installer must conduct a dry mock layout under proper lighting conditions prior to installation. It is the consumer’s responsibility to inspect the product prior to installation to ensure satisfaction. Once installed, the product is deemed accepted. Reference the most current TCNA Handbook, ANSI, manufacturer’s specifications, and the HOMEE Care & Maintenance guide for installation, outdoor use, care and maintenance information. Improper installation, application, and/or use voids warranty. Please visit www.homeemosaic.com for current product information. 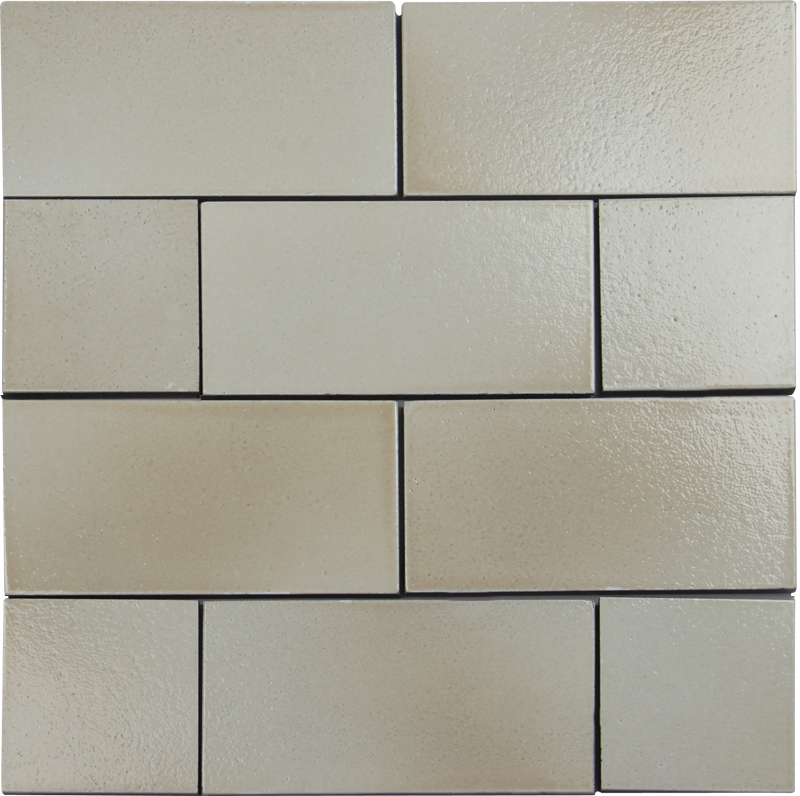 For installation of all polished ceramic/porcelain, polished glazed ceramic/porcelain, and all honed ceramic/porcelain tiles, Manufacturer requires use of a grout release or sealer prior to grouting. 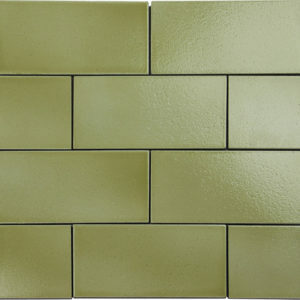 Manufacturer also requires use of a grout color that matches the predominant color of the tile. Do not use acidic cleaners on polished ceramic/porcelain, polished glazed ceramic/porcelain, or honed ceramic/porcelain tiles. The maximum allowable installation offset is 33%. 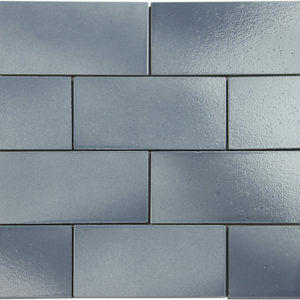 Minimum grout joint must be 3/16 inch. Please refer to the most current TCNA Handbook. Manufacturer strongly recommends use of a leveling system during installation. DO NOT INSTALL IN POOLS, SPAS/HOT TUBS, AND/OR SUBMERGED APPLICATIONS UNLESS OTHERWISE INDICATED.